Click here for the composite toe model. 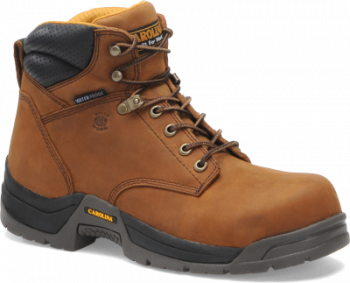 Men's 6 Inch Waterproof Broad Toe Work Boot. A classic looking work boot that is tough and waterproof. It's incredibly reliable, making it the perfect choice to get some work done. Also available in a composite safety toe.